Excellent seller - quick turn-around time and great communication. Printing was easy-peasy at our local print shop. 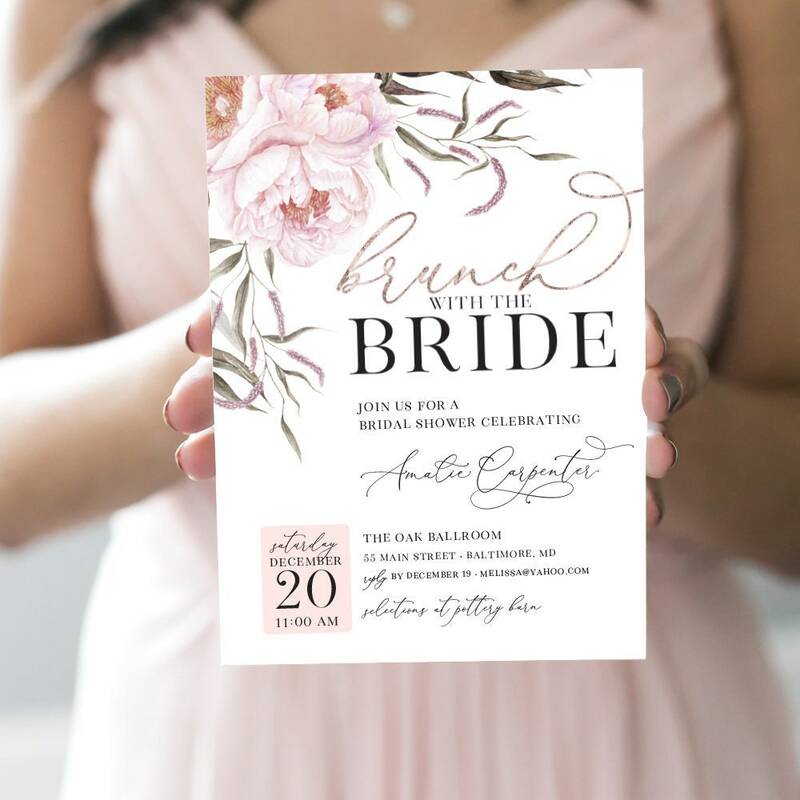 So much cheaper than ordering invitations at one of the larger online sites. The printed invitation was exactly like the photo and the bride to be loved them! Lovely!!! Super quick communication and produced and shipped the day I approved. Couldn’t be happier!! !